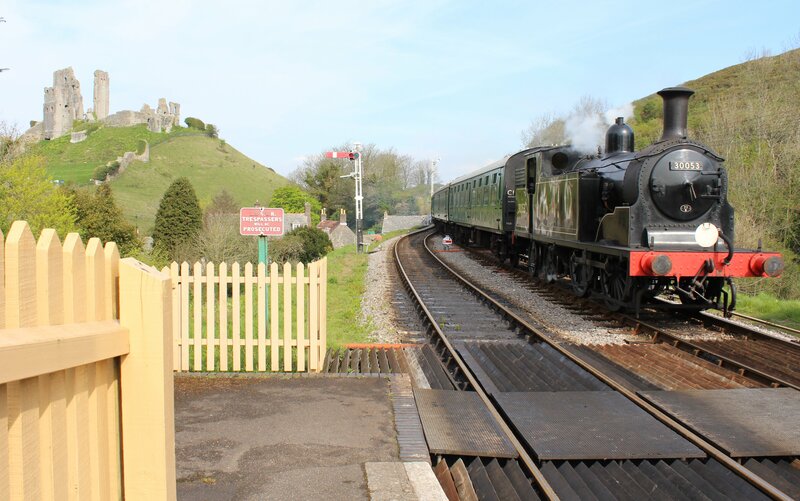 This summer, the Swanage Railway promises to be a quite incredible British Railways Southern region recreation. The National Collection’s unique ex-LSWR T9 class 30120 arrived on the line today for a stay until October. 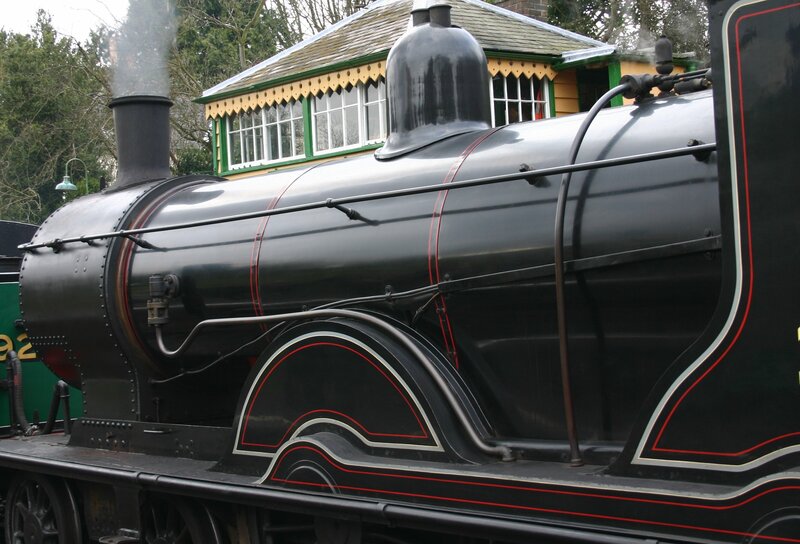 The locomotive is usually based on the Bodmin and Wenford Railway, but is taking its summer vacation in Dorset for 2015. The T9 joins a fleet of highly appropriate southern machines including another famous product of Dugald Drummond; M7 class 30053. Southern Maunsell U class 31806, unrebuilt Bulleid Pacific 34070 Manston and BR Standard 4MT tank 80104 make up the remainder of working steam engines that will give a real southern 1960’s feel to this picturesque line. The railway will certainly be popular amongst photographers this summer, with steam engines appropriately matched southern region green BR mark 1 carriages. 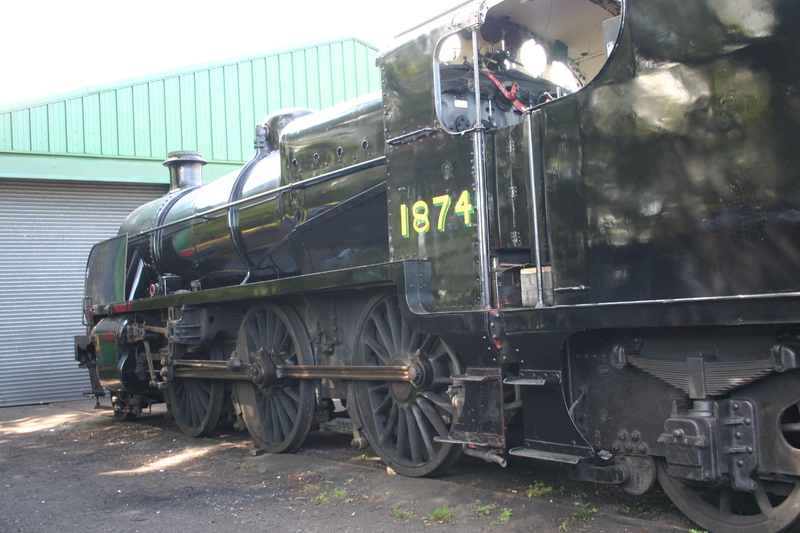 Meanwhile at Herston works, the overhaul of another southern steam engine, N class 31874 is progressing. The line has stated that they hope to have this unique survivor of a very significant southern railway class of locomotive in steam before the summer of 2016. I try to visit the line most years and so plan to make a trip this summer, hopefully to catch the T9 in steam. The prospect of seeing the N class in action next year is equally tantalising! Thank you for alerting me to the chance to see the T9 in action. A must for this summer!